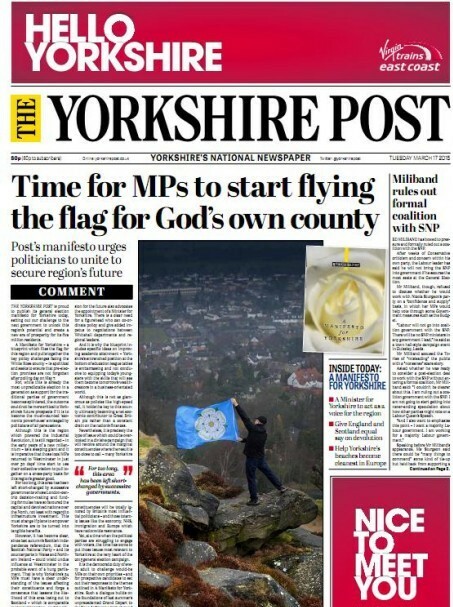 The Yorkshire Post heads the race for this year’s O2 Media Awards for Yorkshire and The Humber after the shortlist was announced. In the awards’ print categories the Post has eight shortlisted entries, while the Hull Daily Mail boasts seven finalists including two nominations each for health correspondent Allison Coggan and news reporter Kevin Shoesmith. 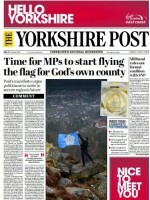 Among the weeklies the Harrogate Advertiser shines with three nominations, including best weekly newspaper. More than 300 entries were received for the awards, which will be handed out at a ceremony at York Racecourse on 24 September. Nicola Green, director of communications and reputation at O2 UK, said: “With record numbers of entries his year the panel found it even harder to select the shortlists.